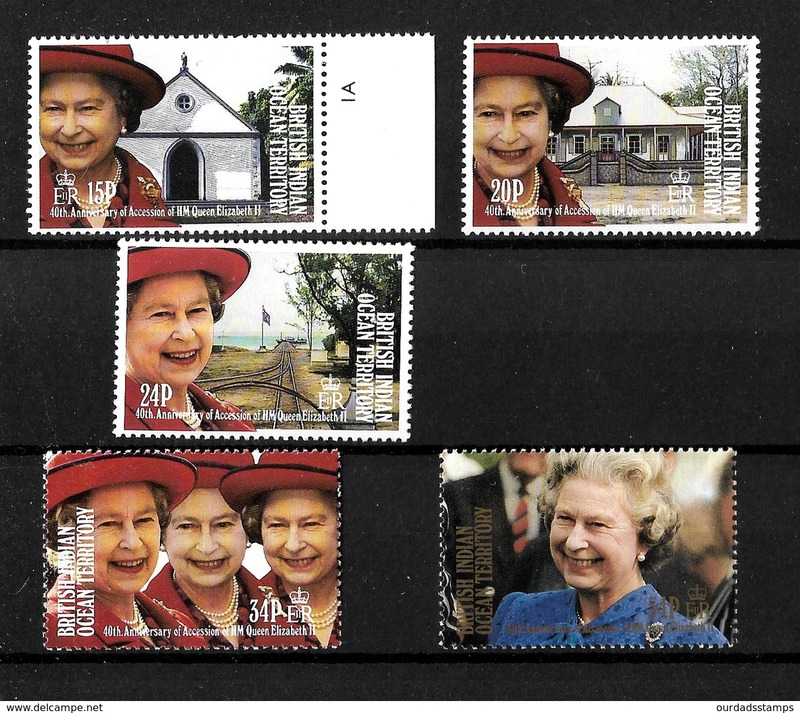 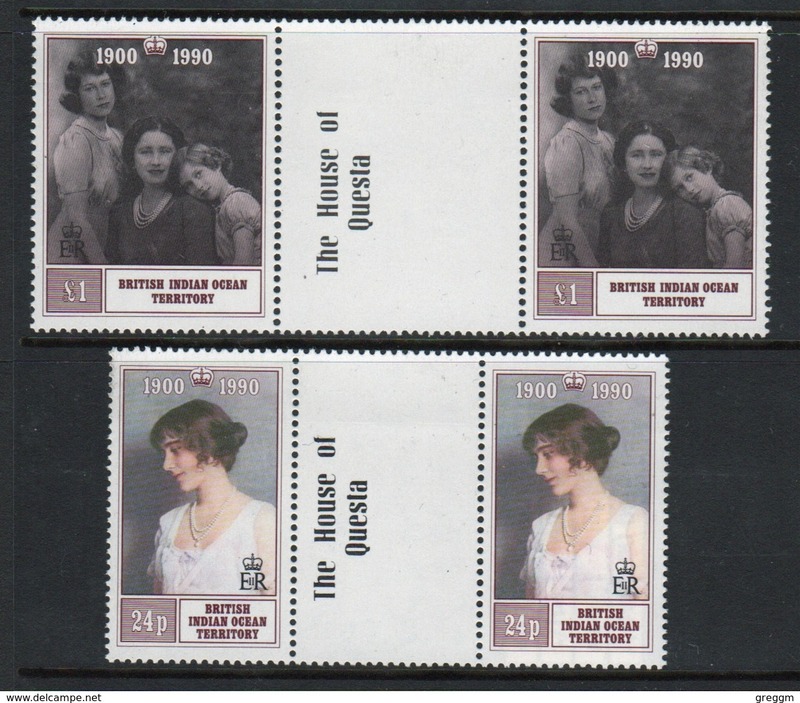 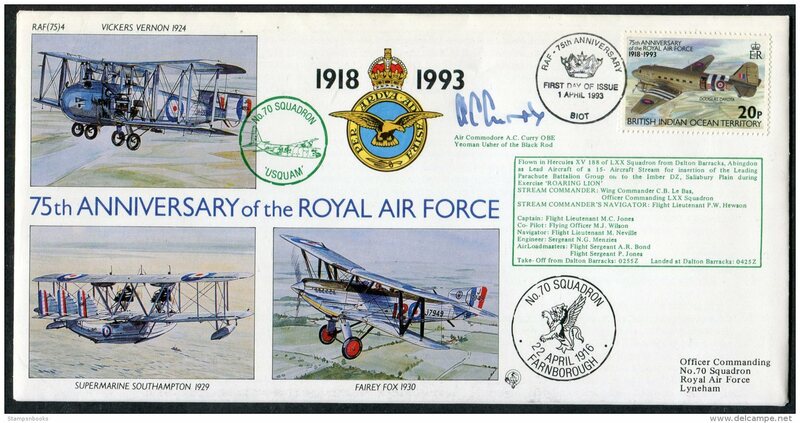 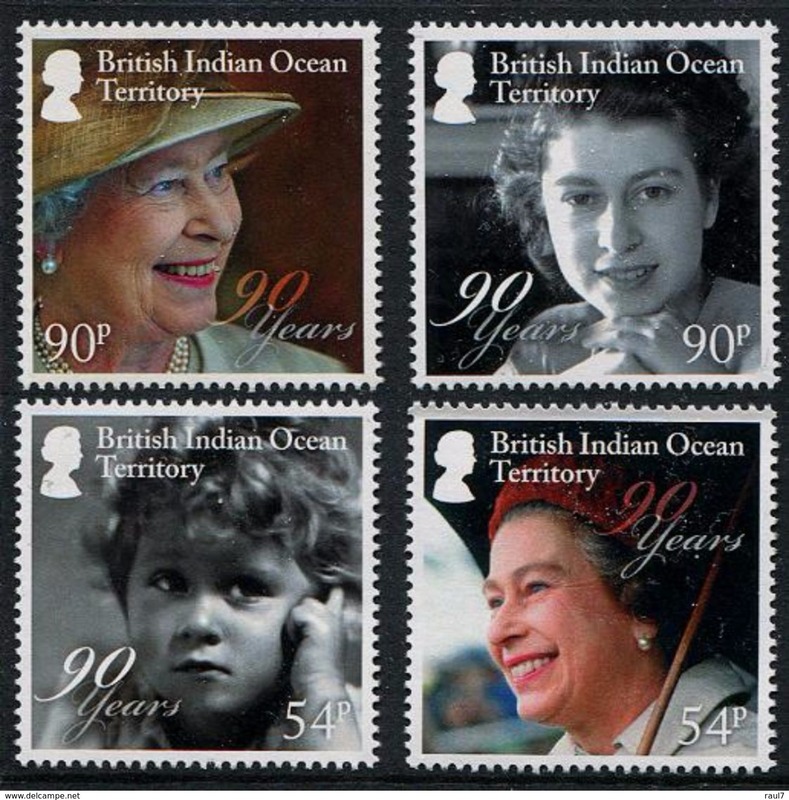 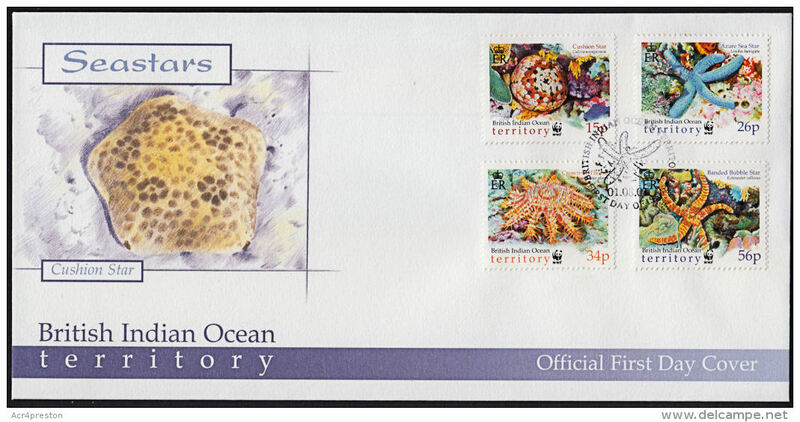 British Indian Ocean Territory 1990 set of stamps to celebrate 90th Birthday of the Queen Mother. 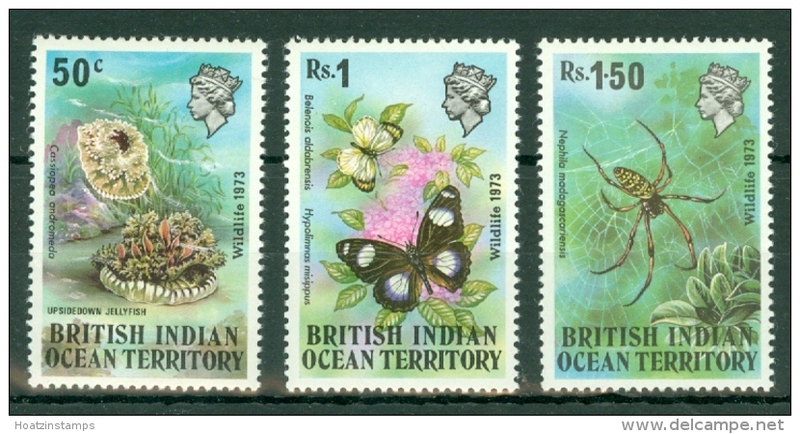 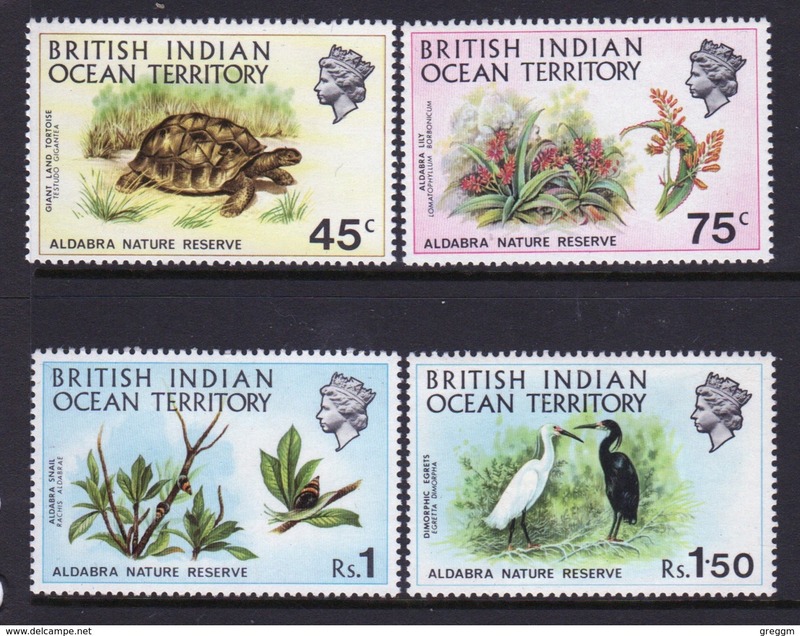 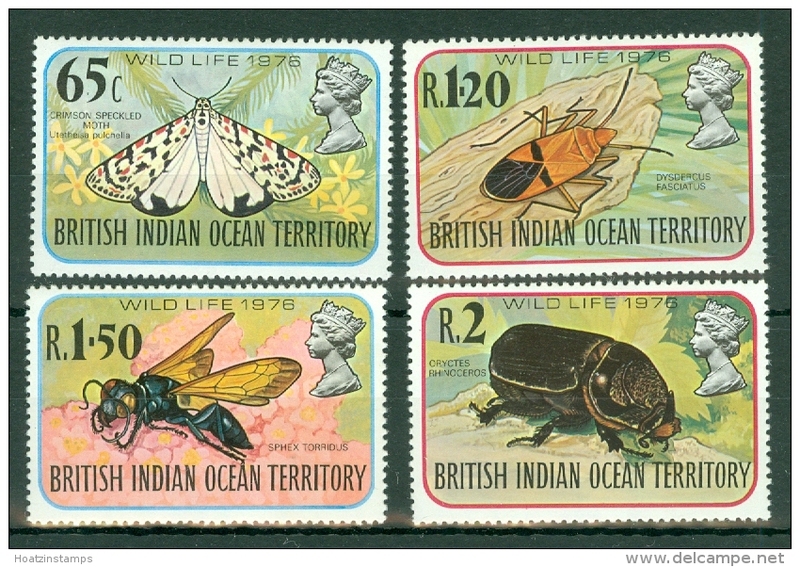 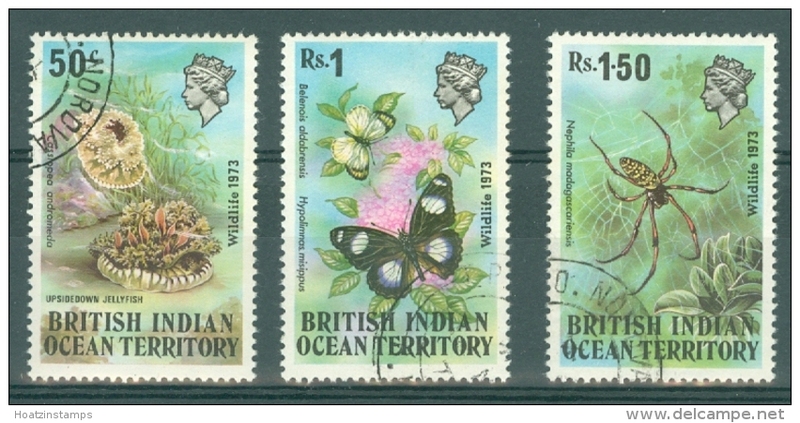 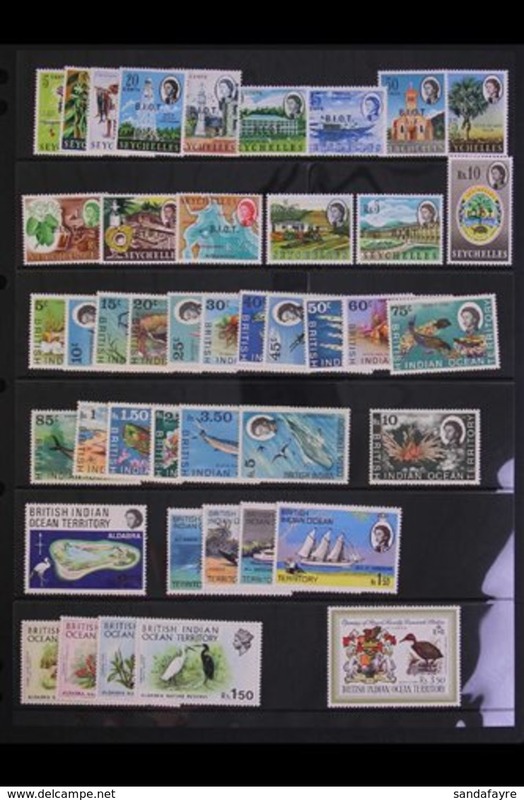 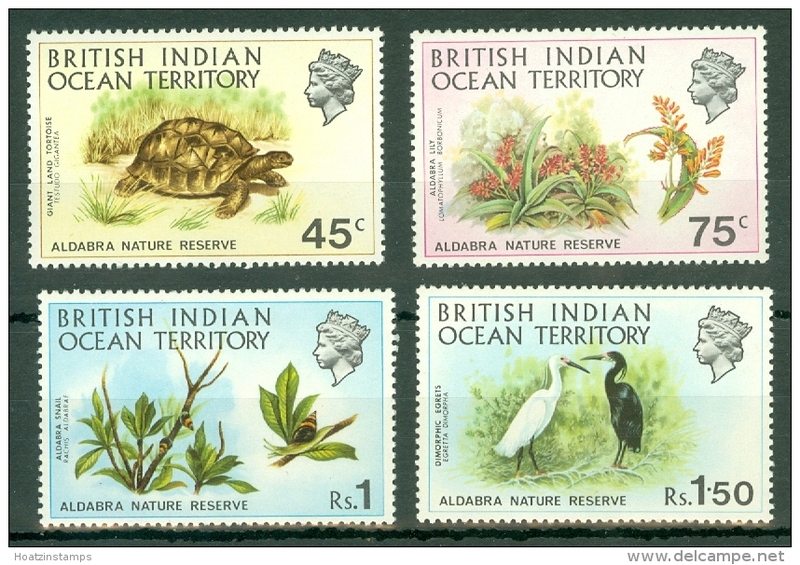 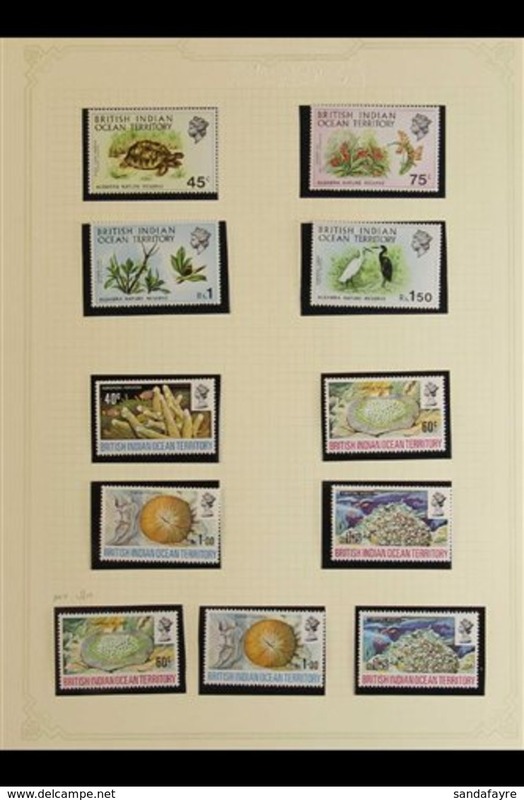 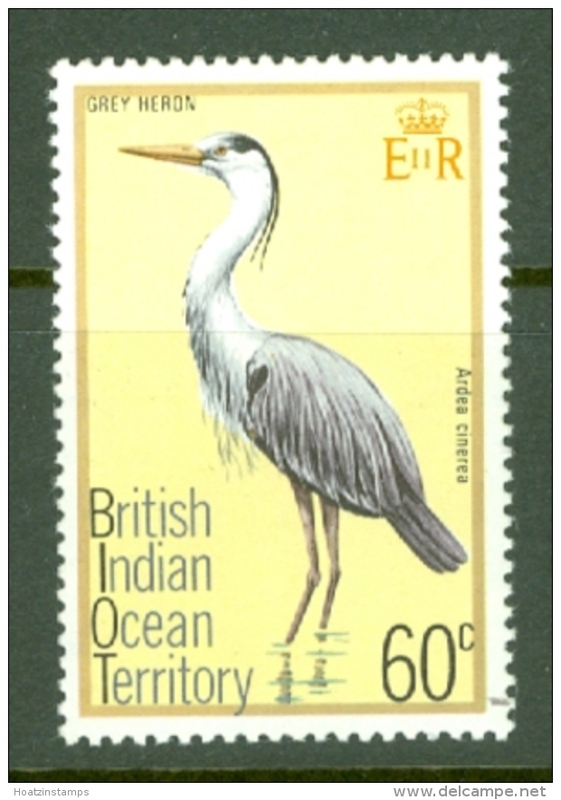 British Indian Ocean Territory 1971 set of stamps to celebrate Nature Reserve. 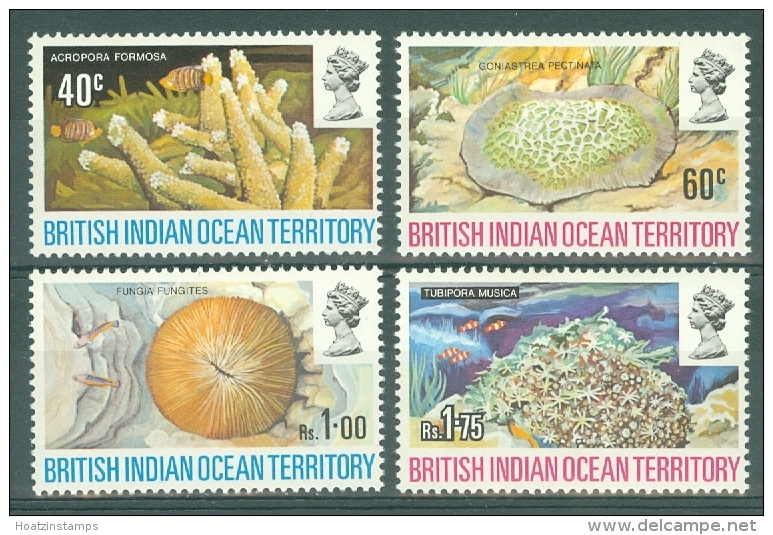 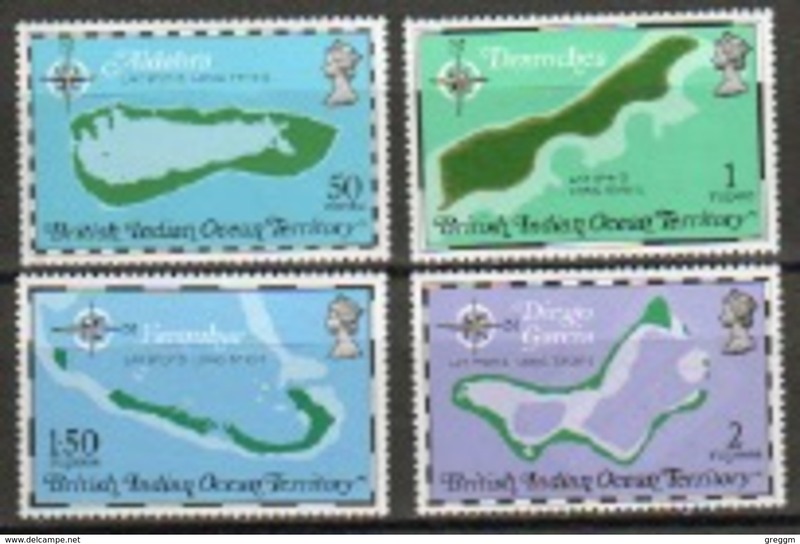 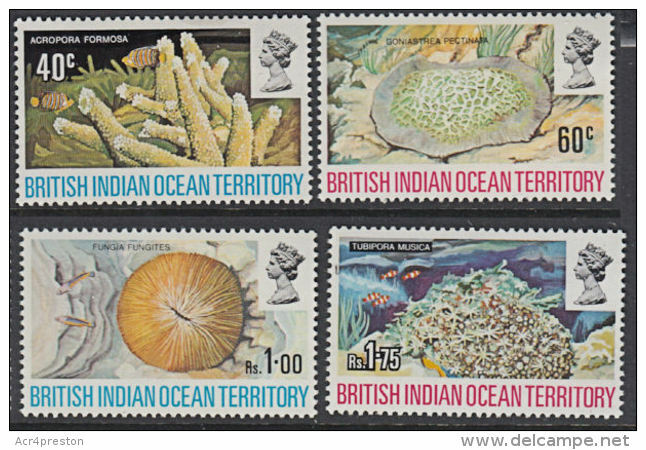 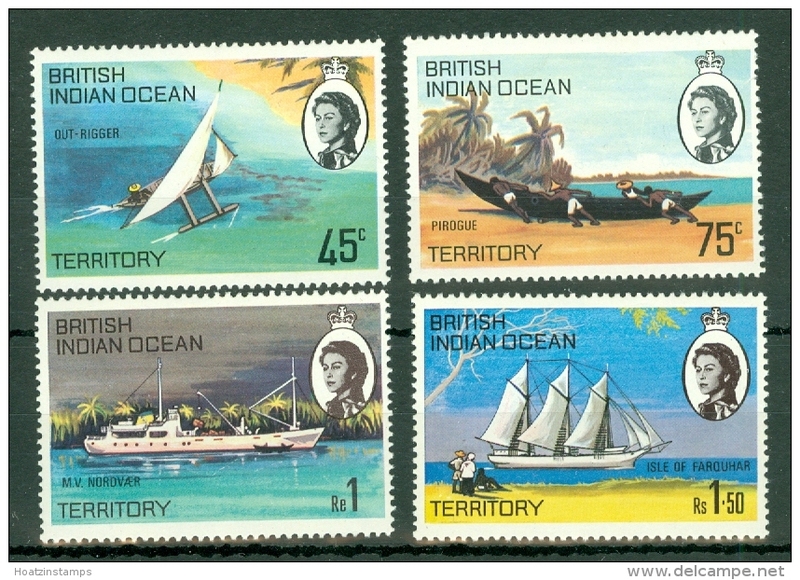 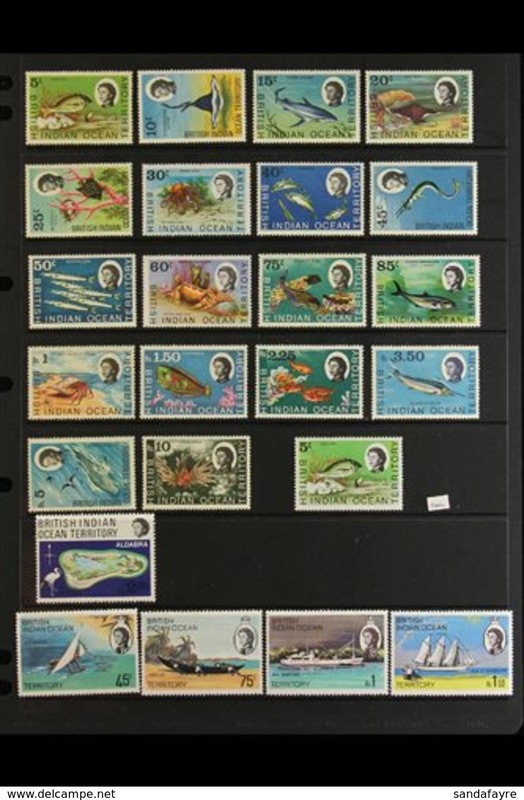 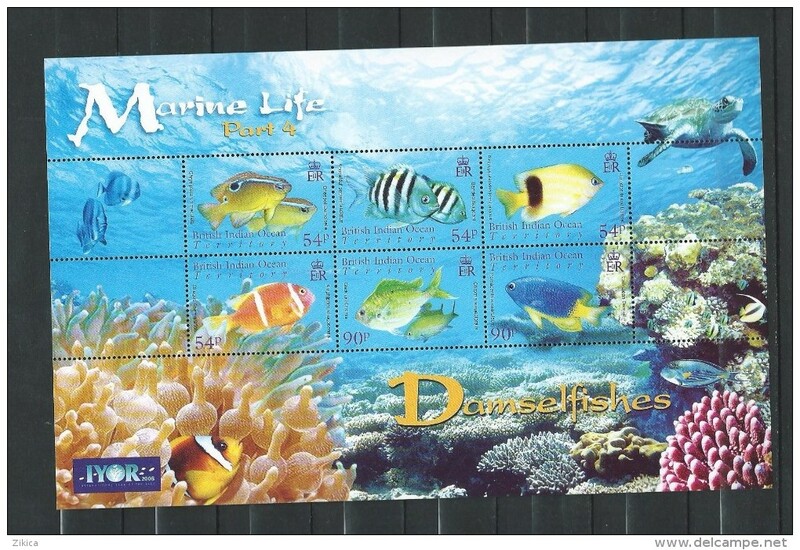 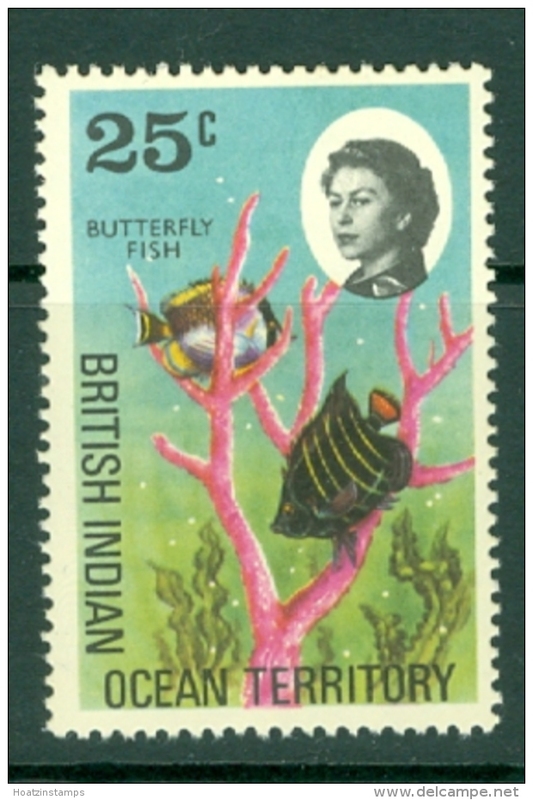 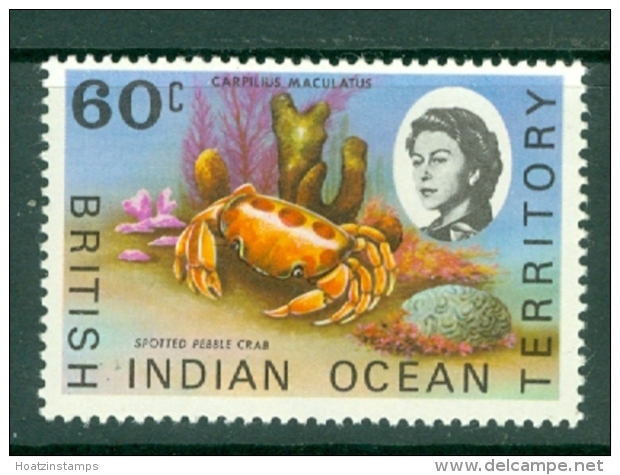 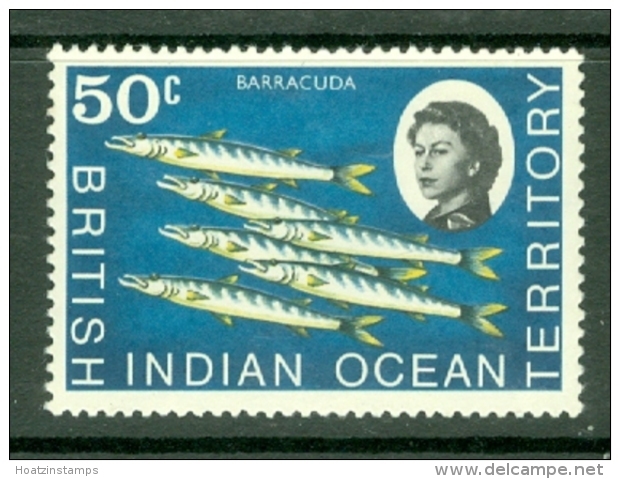 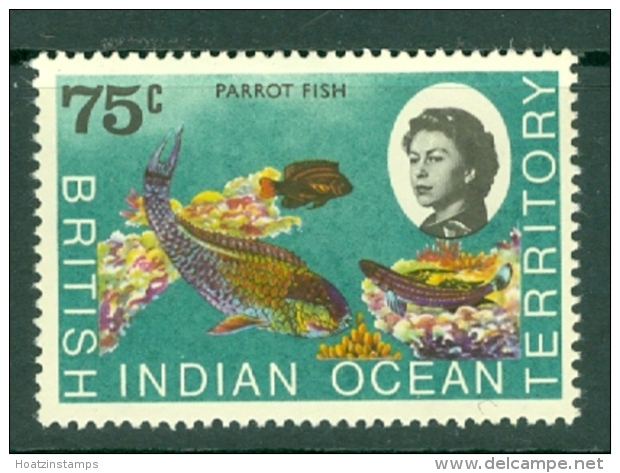 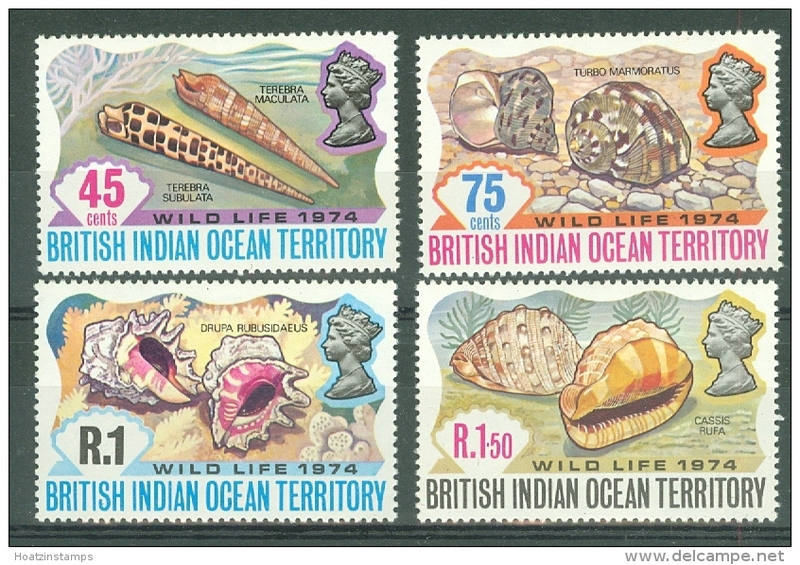 British Indian Ocean Territory 1972 set of stamps to celebrate Coral. 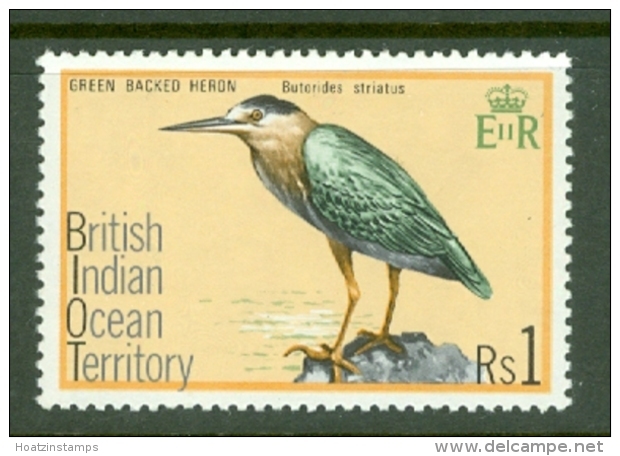 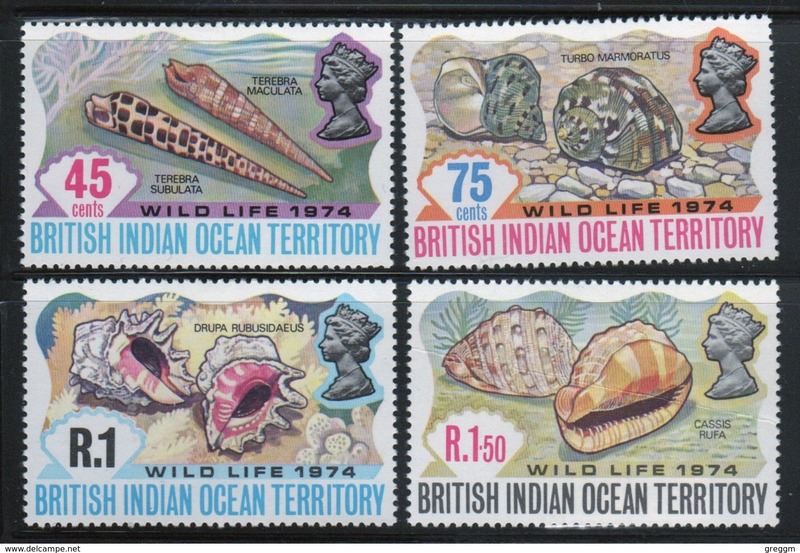 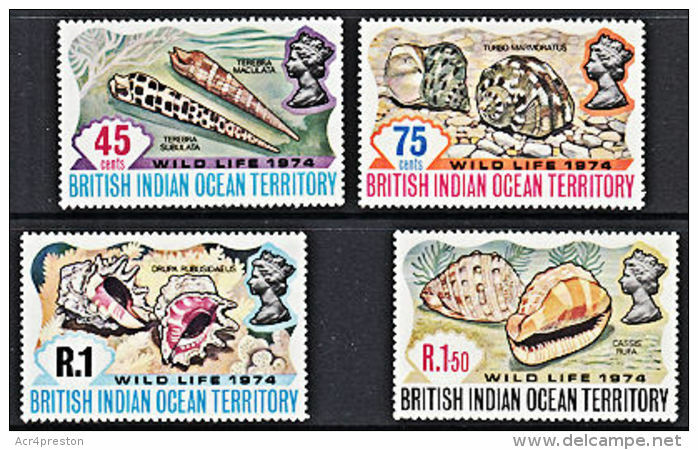 British Indian Ocean Territory 1974 set of stamps to celebrate Wildlife 2nd series. 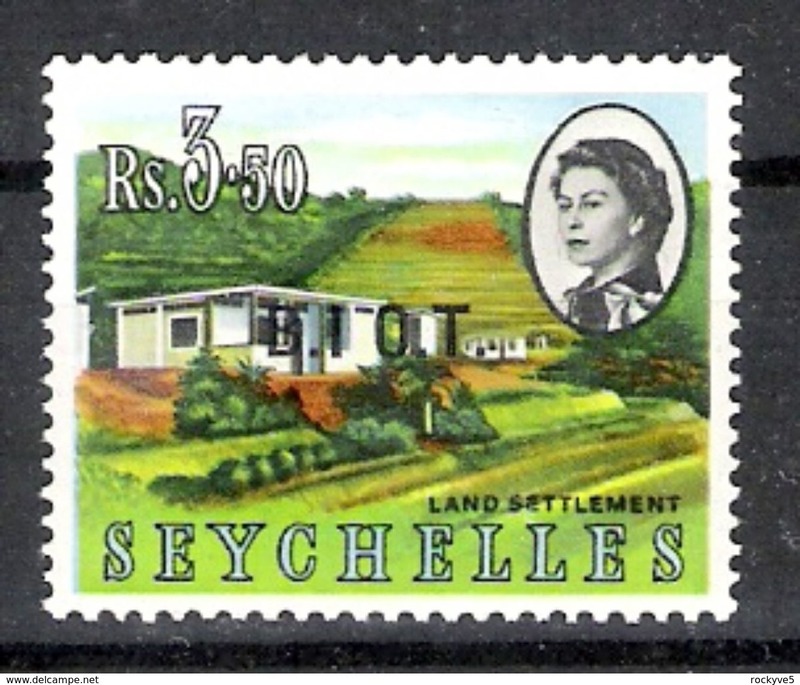 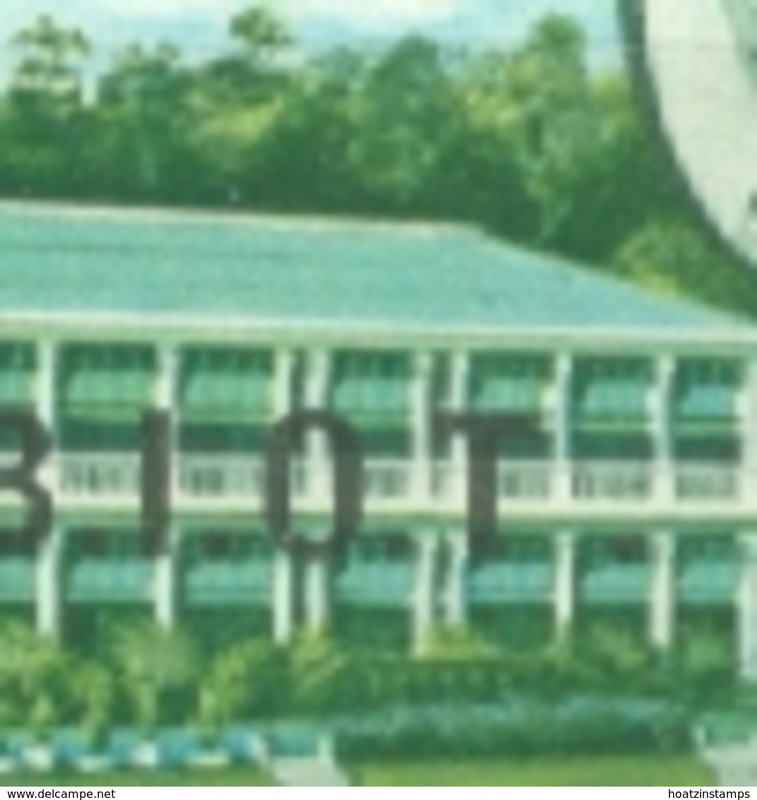 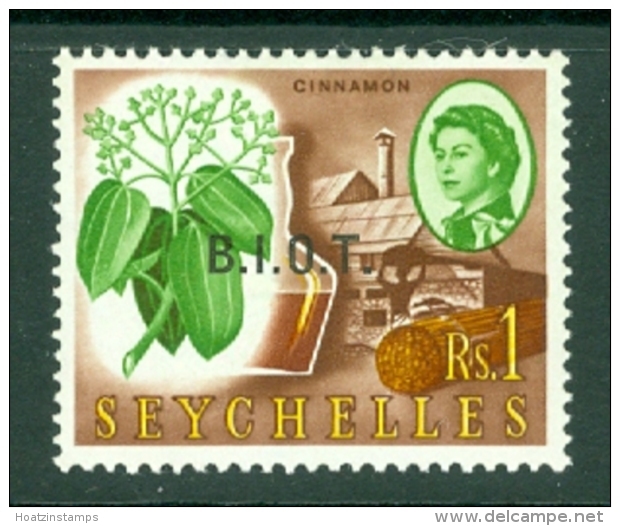 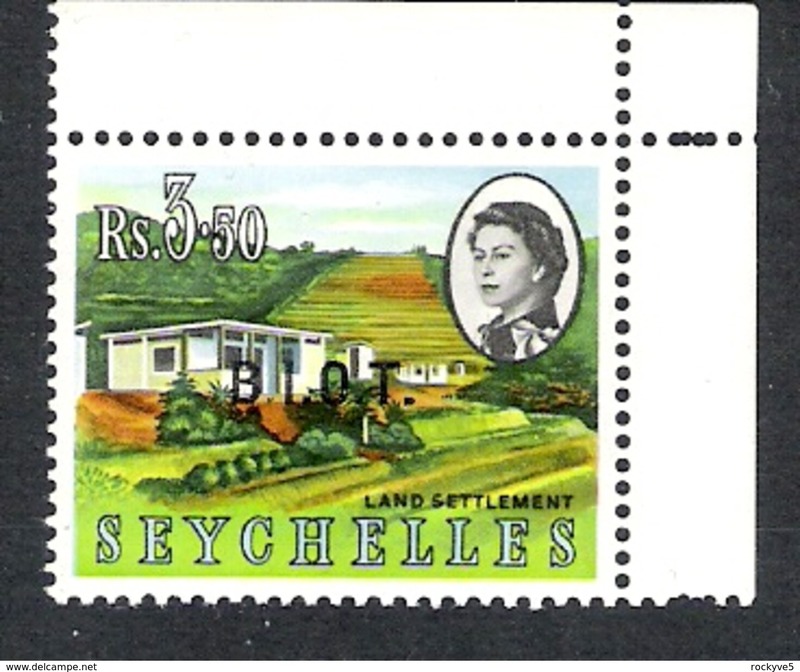 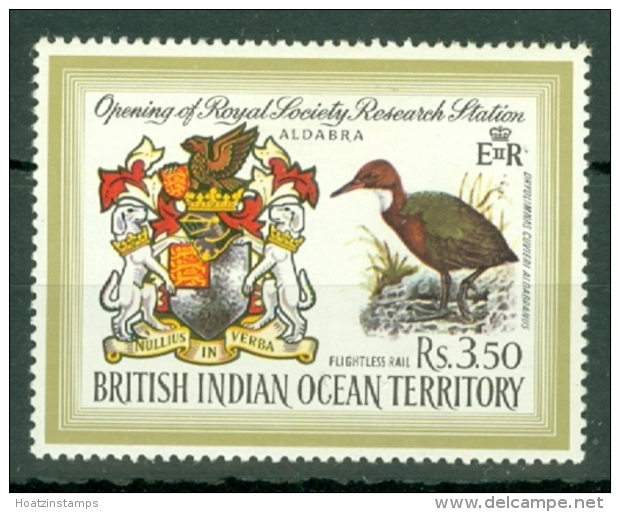 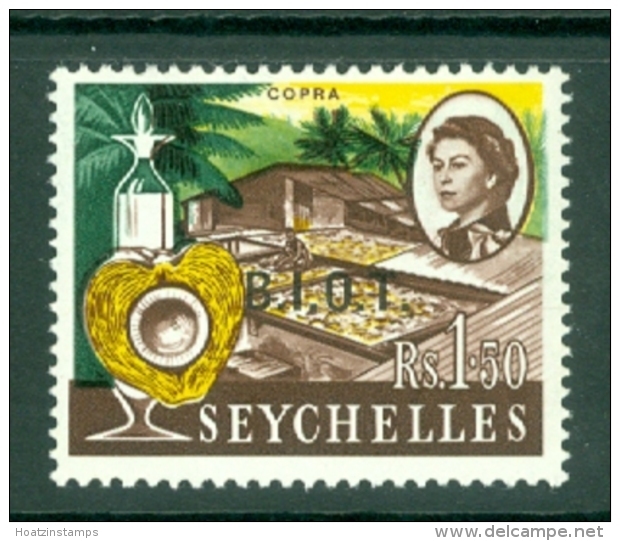 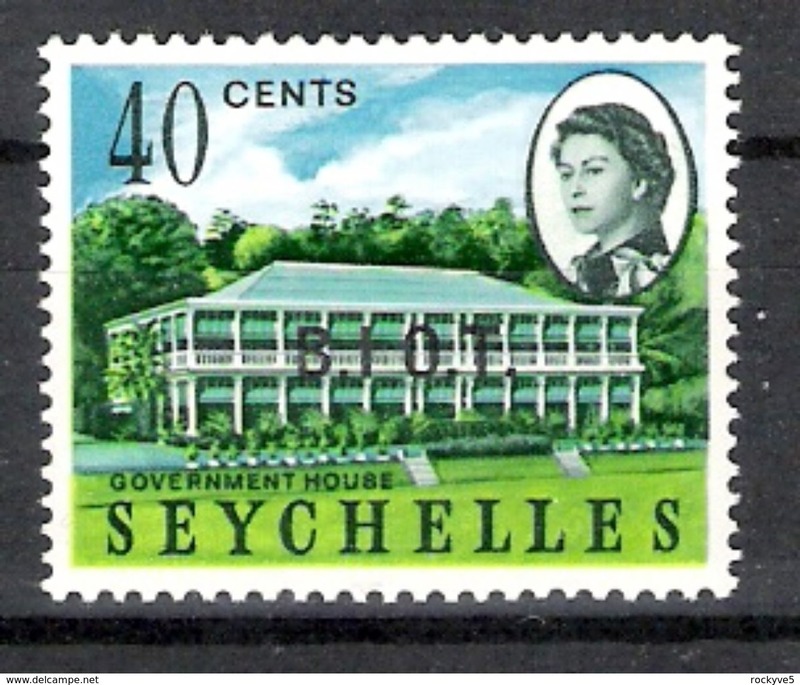 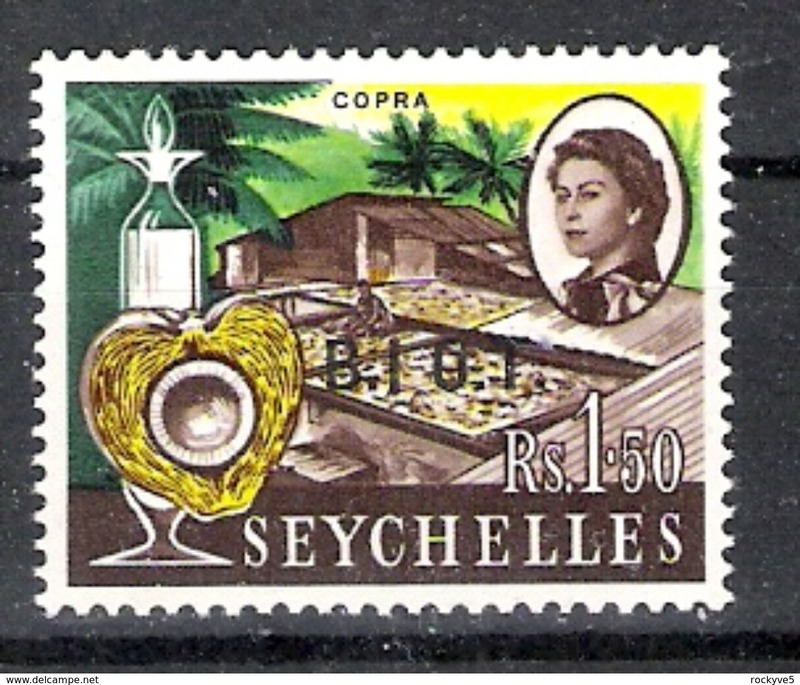 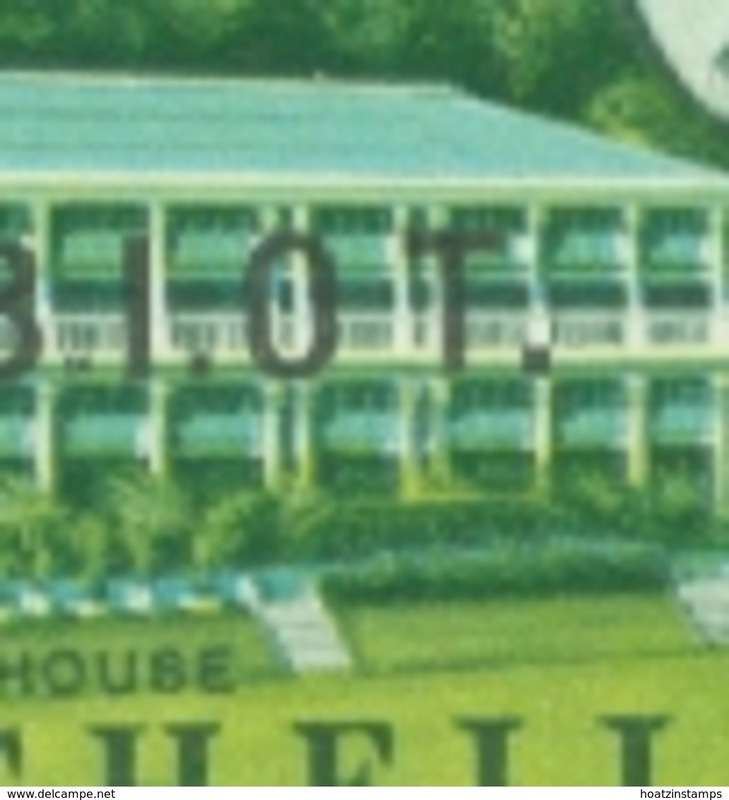 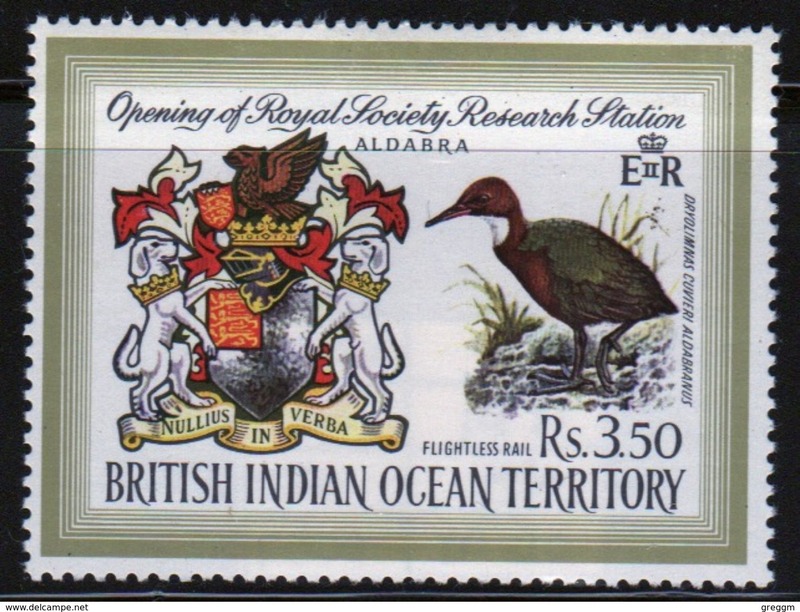 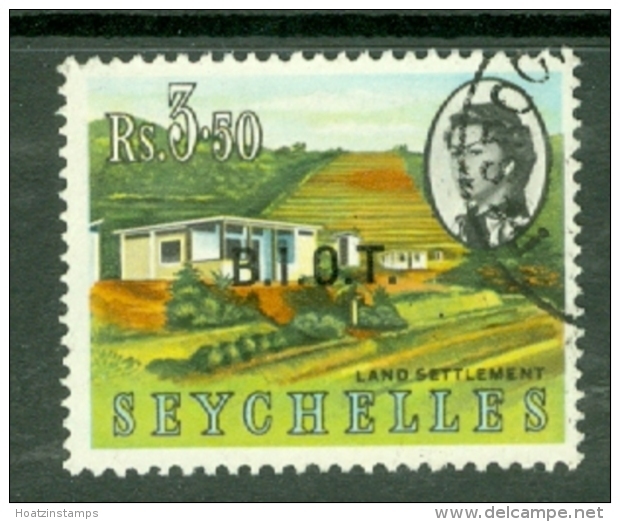 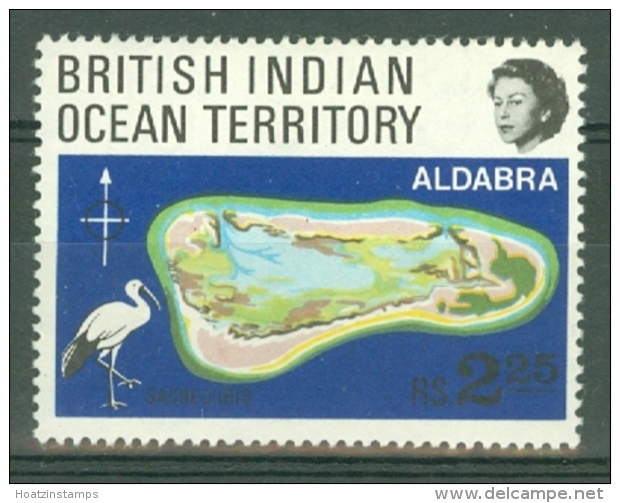 British Indian Ocean Territory 1971 single stamp issue to celebrate the opening of the Research Station. 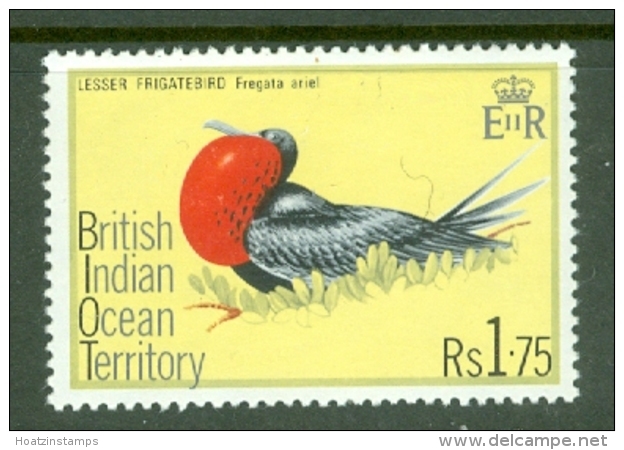 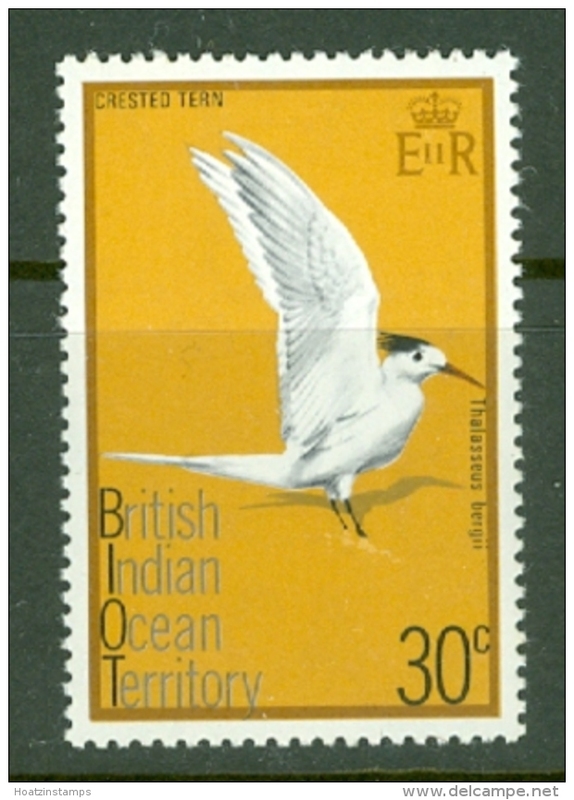 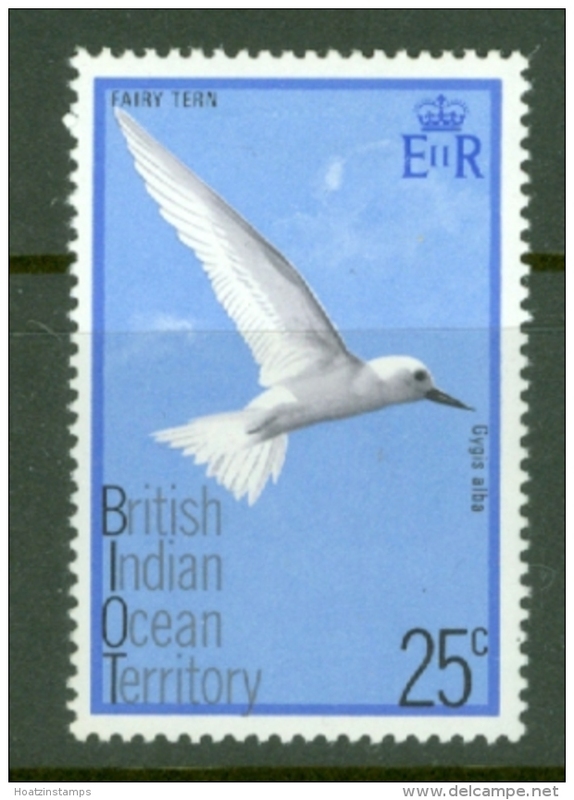 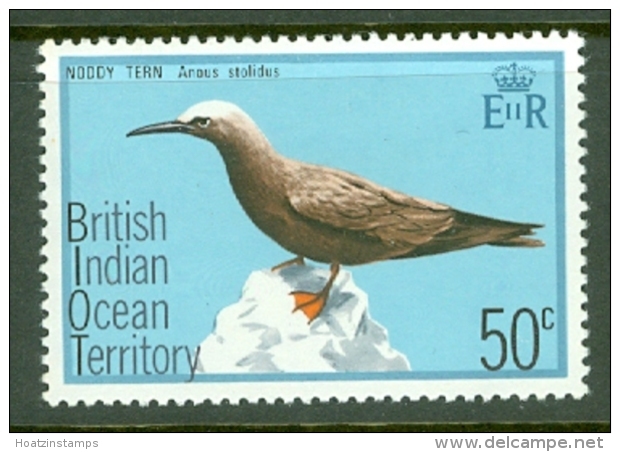 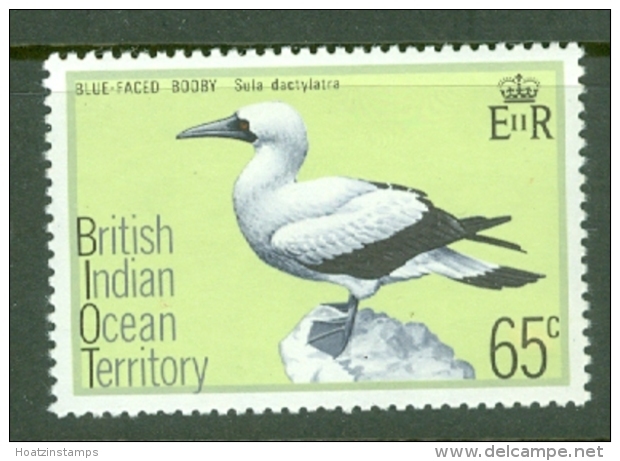 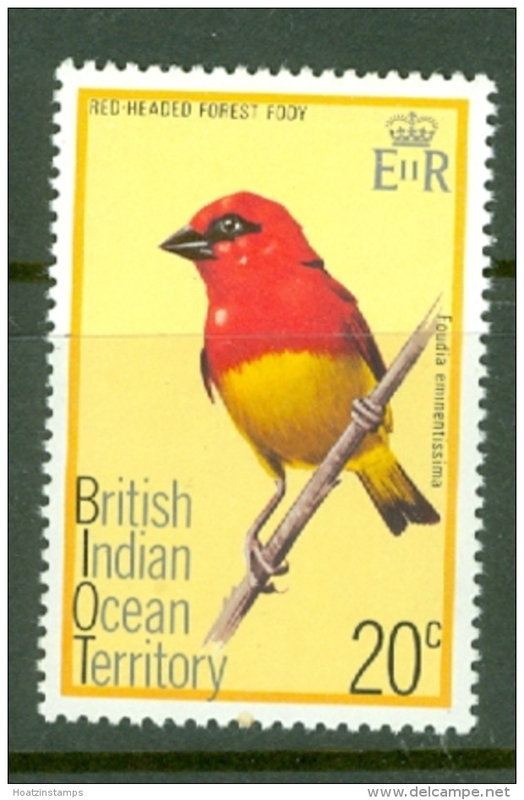 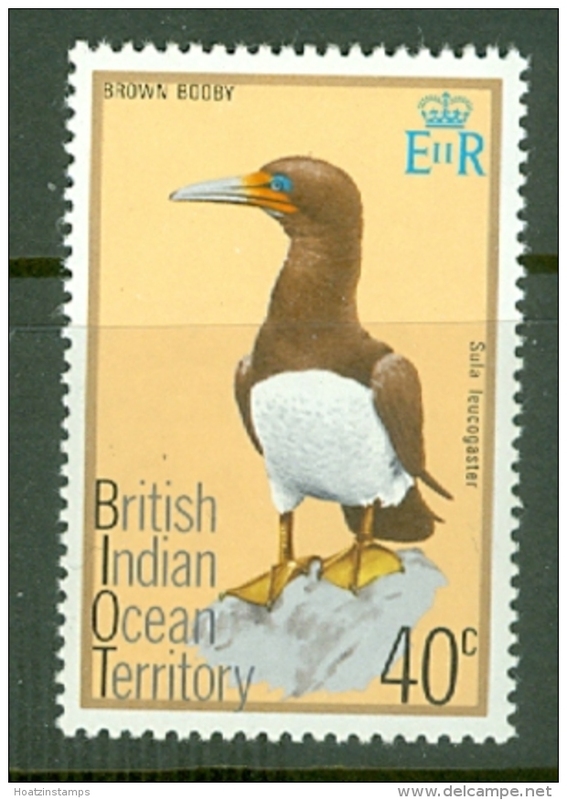 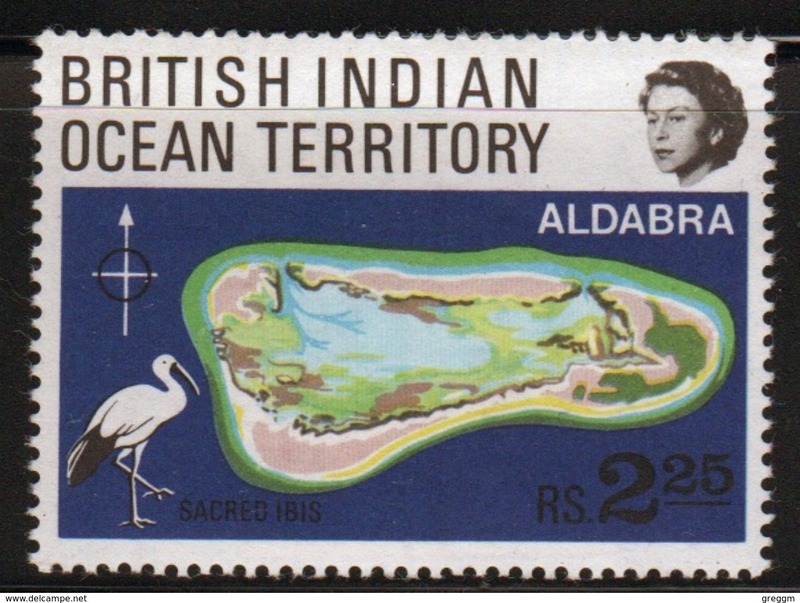 British Indian Ocean Territory 1975 Birds fine used. 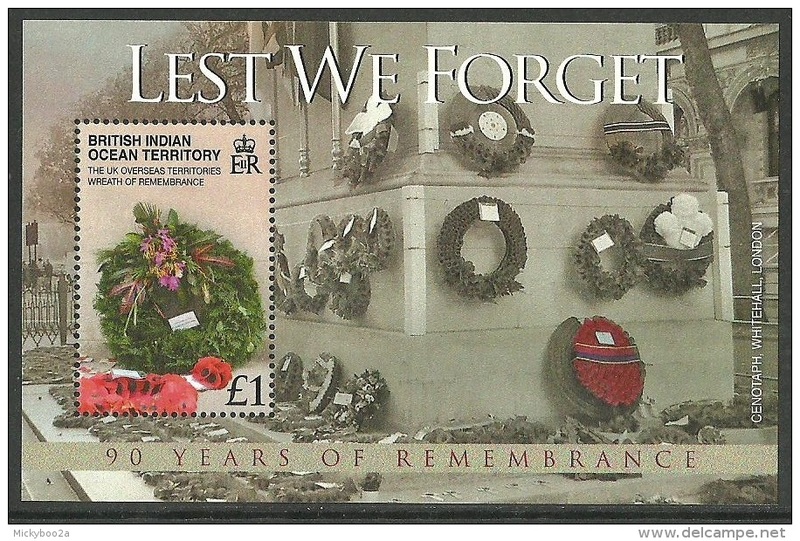 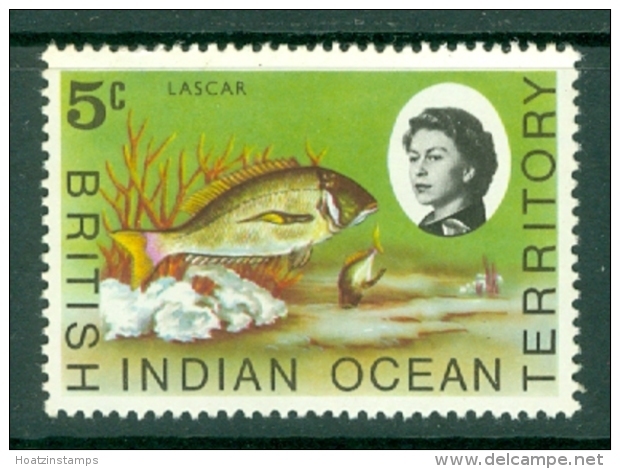 British Indian Ocean Territory 2011 Queen Elizabeth a Lifetime of Service unmounted mint. 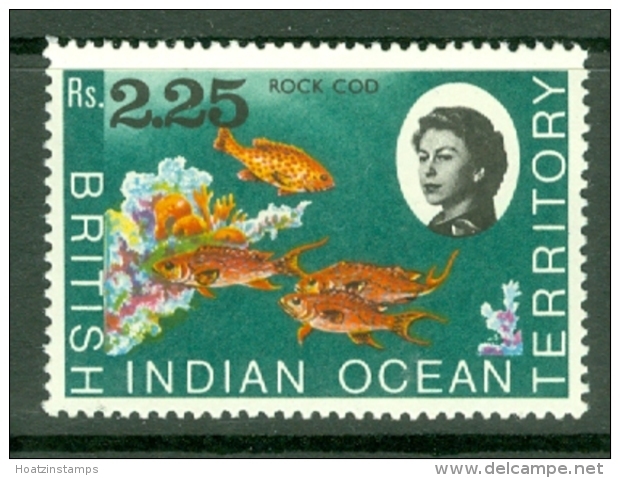 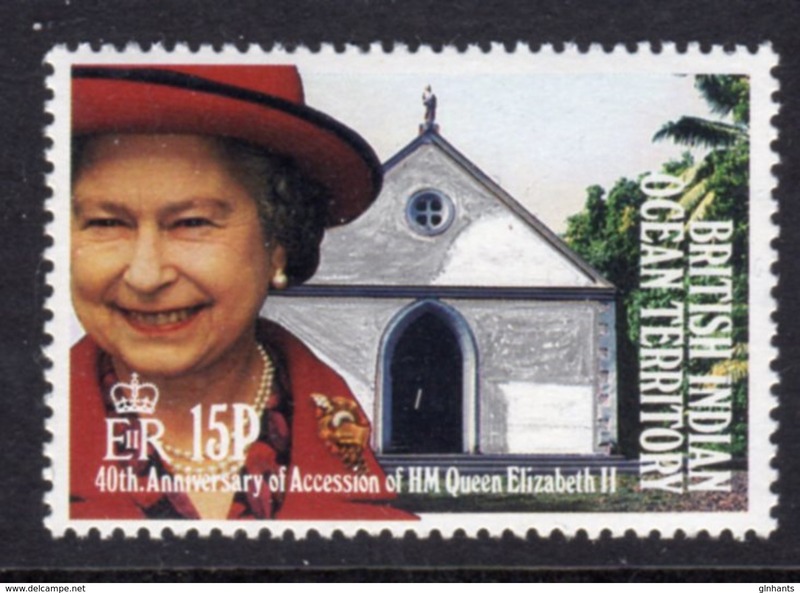 British Indian Ocean Territory 1992 Accession of Queen Elizabeth unmounted mint. 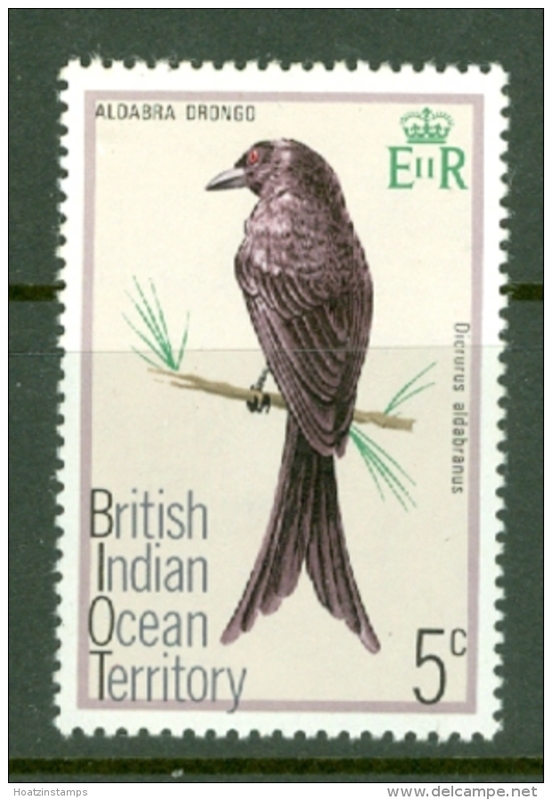 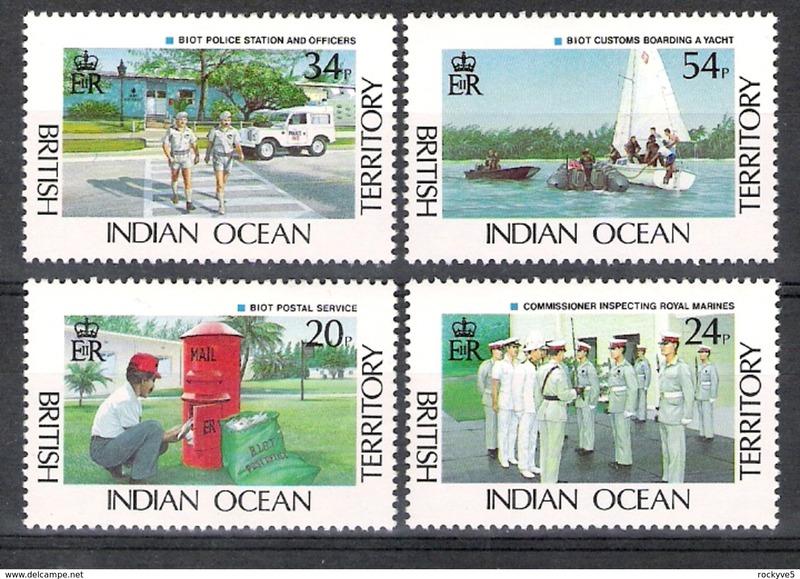 British Indian Ocean Territory 1991 British Indian Ocean Territory Administration unmounted mint. 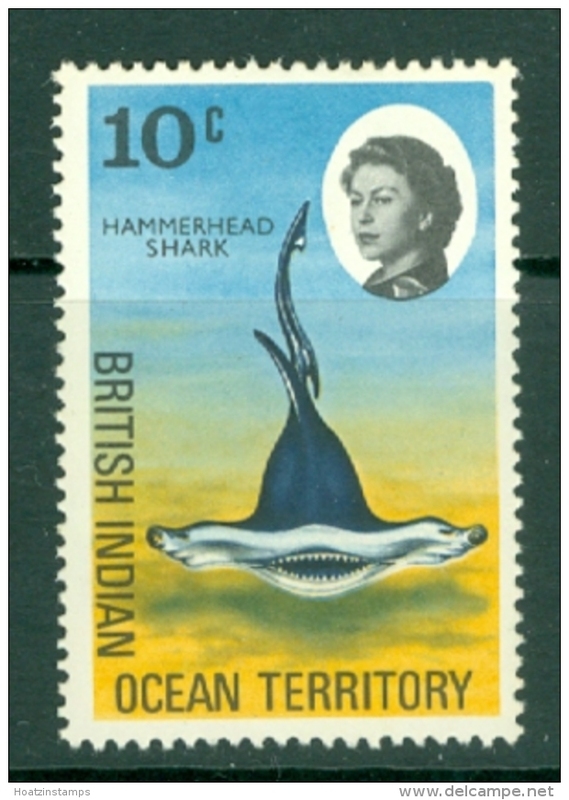 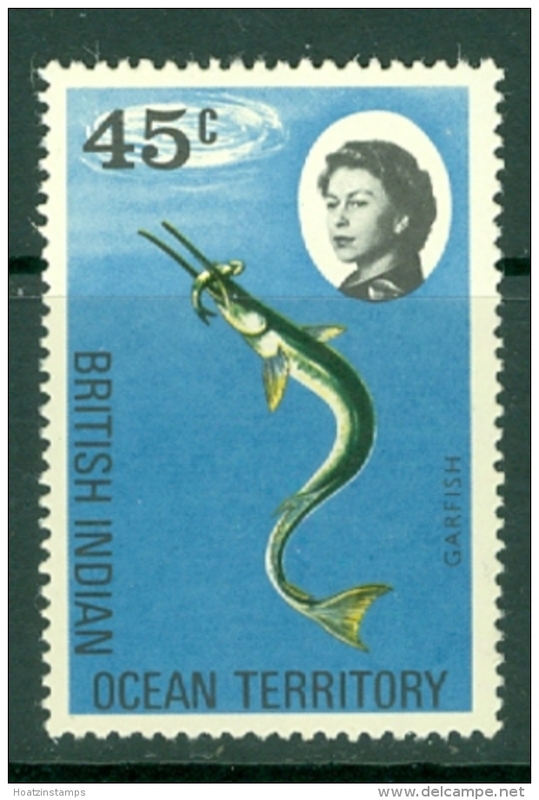 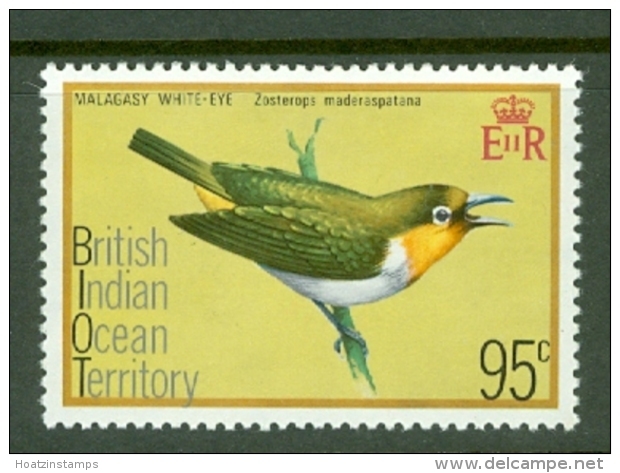 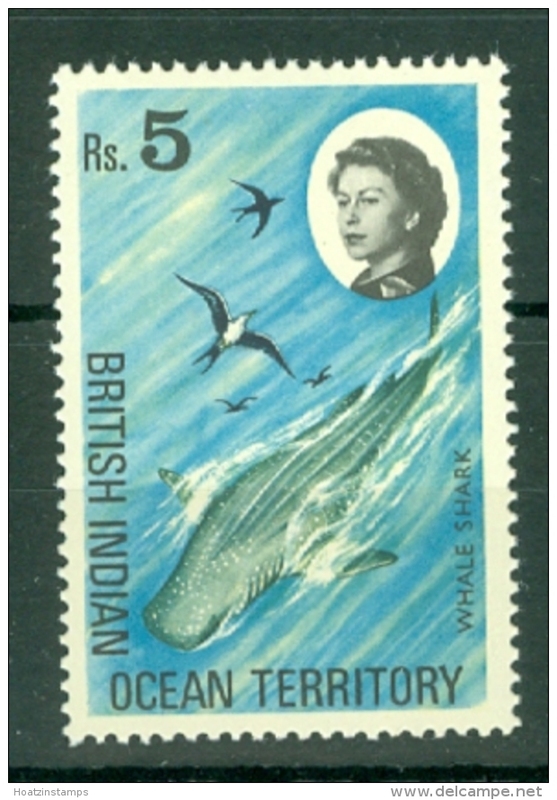 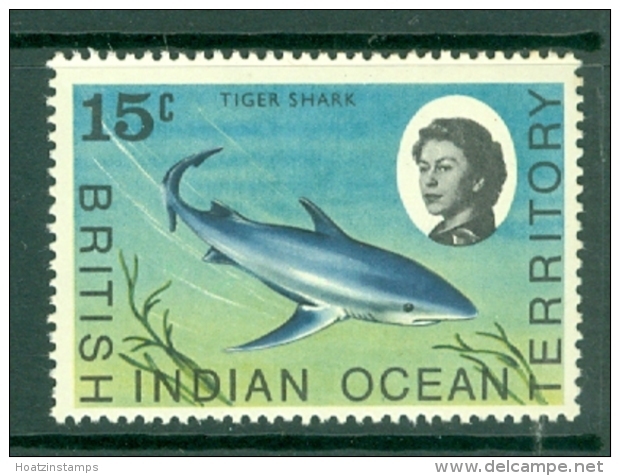 British Indian Ocean Territory 1974 Wildlife (2nd series) unmounted mint. 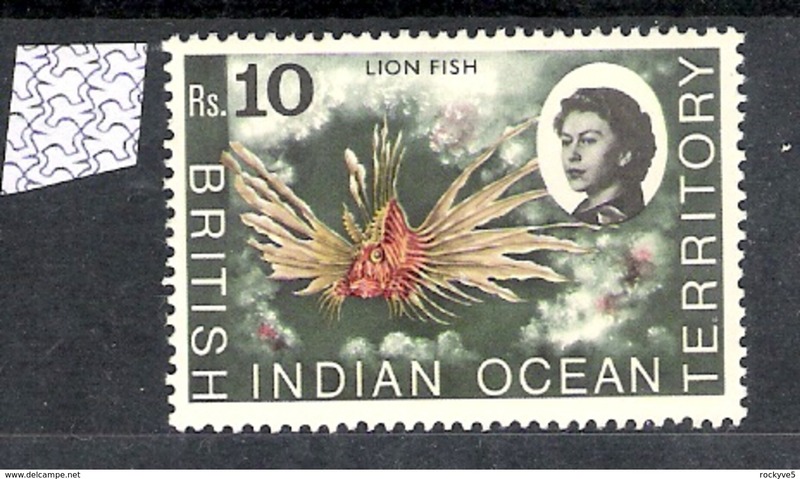 British Indian Ocean Territory 2003 Prince William unmounted mint. 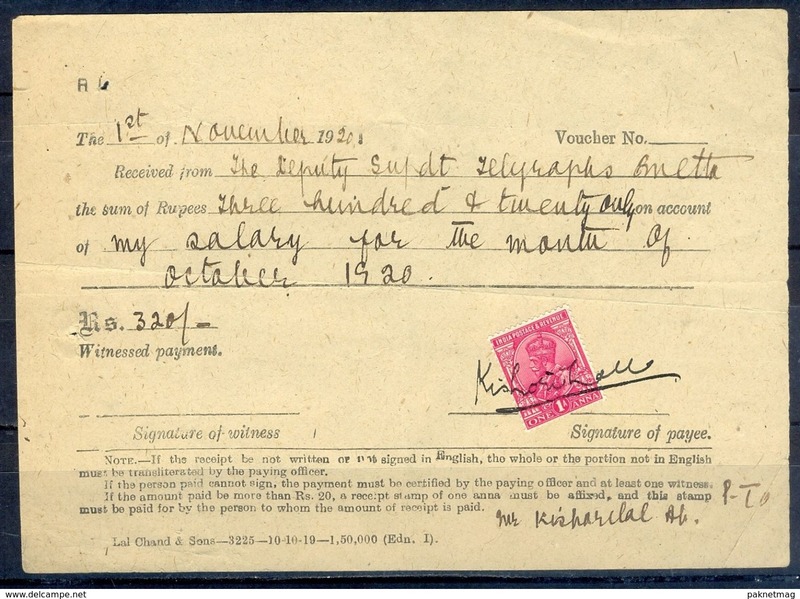 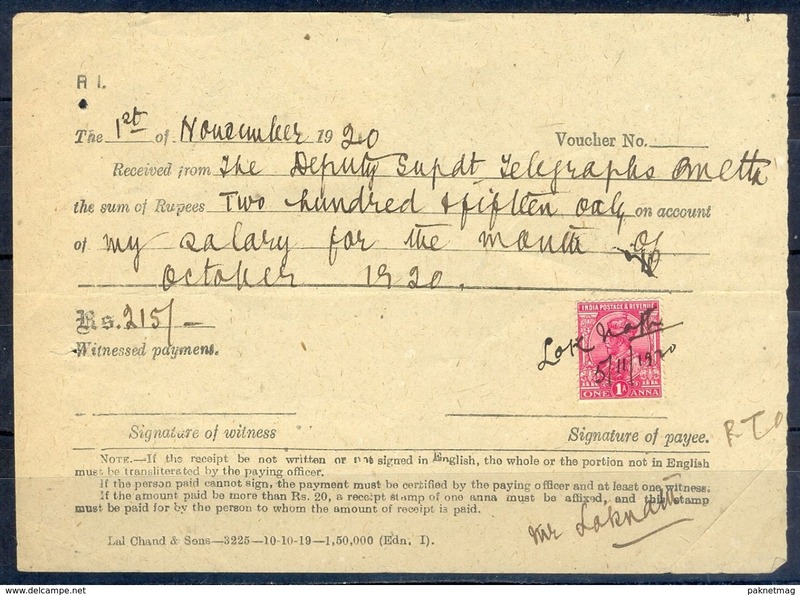 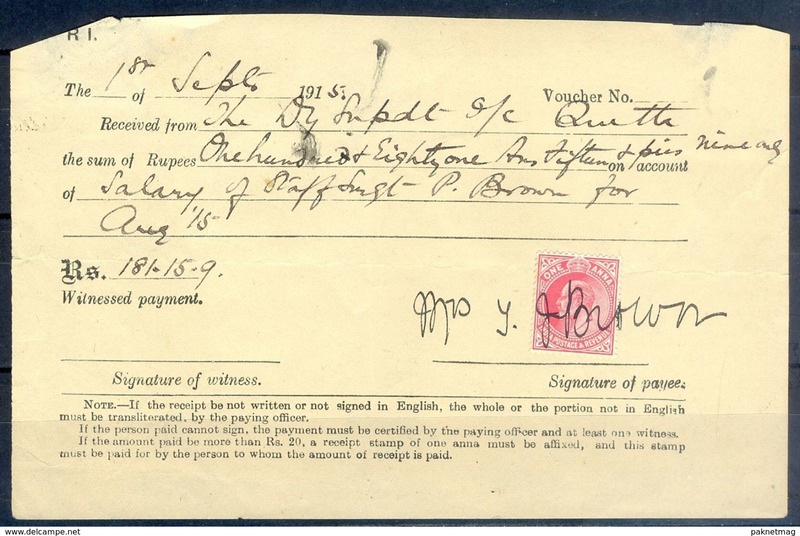 A97- British India King Edward VII 1Anna Revenue Stamp used in document in 1915. 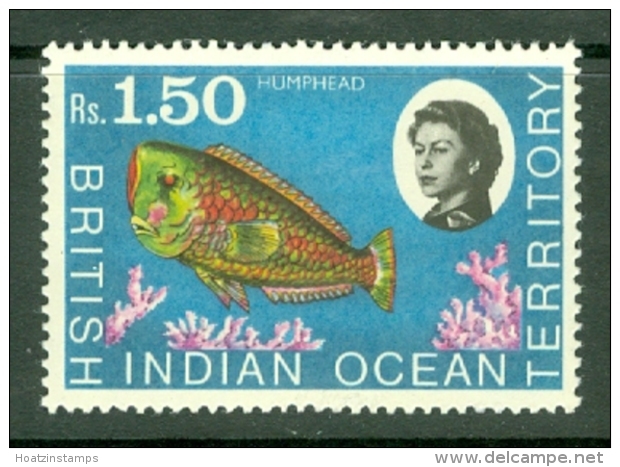 A96- British India 1Anna Revenue Stamp used in document year 1946. 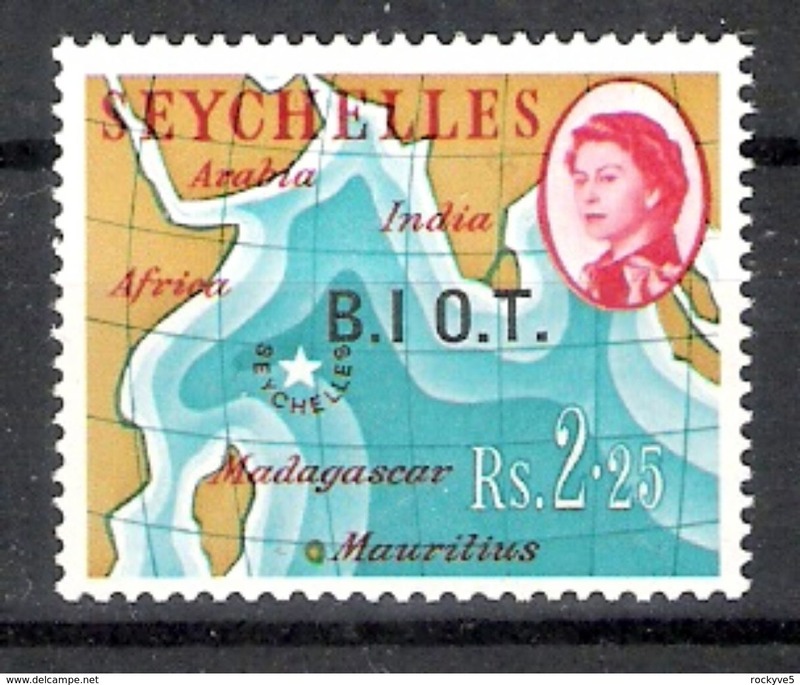 A95- British India King George V 1Anna Revenue Stamp used in document year 1929. 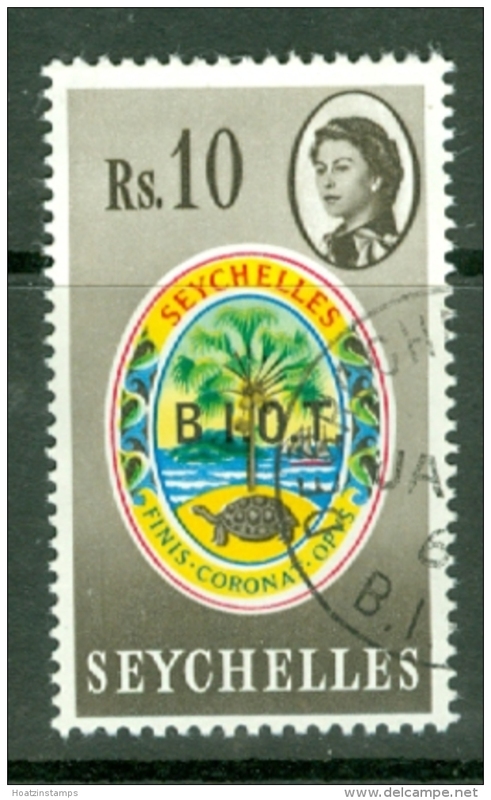 A94- British India King George V 1Anna Revenue Stamp used in document year 1920. 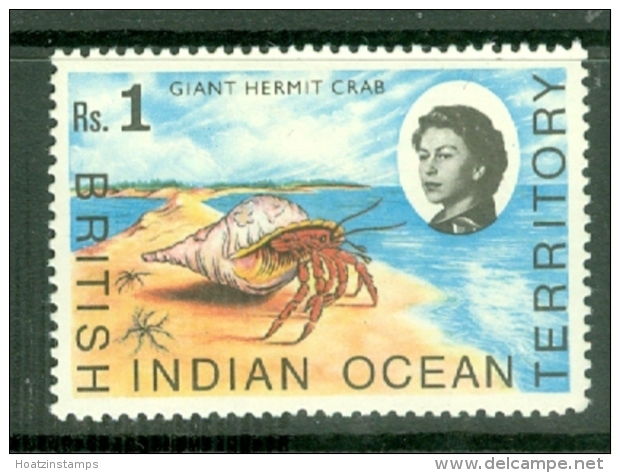 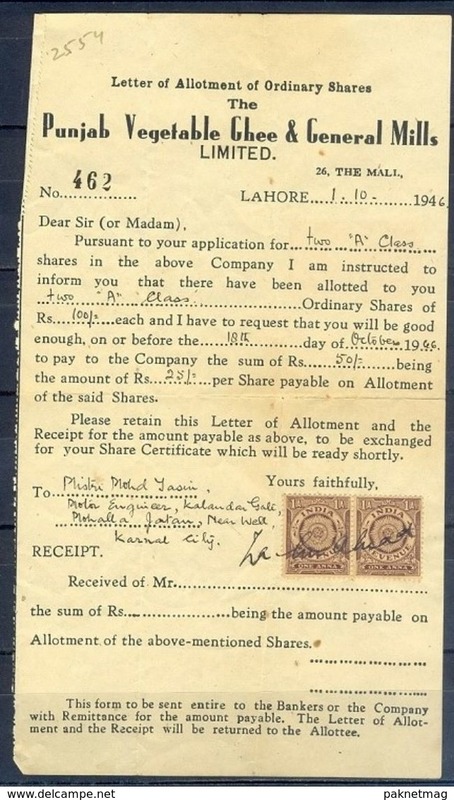 A93- British India 1Anna Revenue Stamp used in document year 1946. 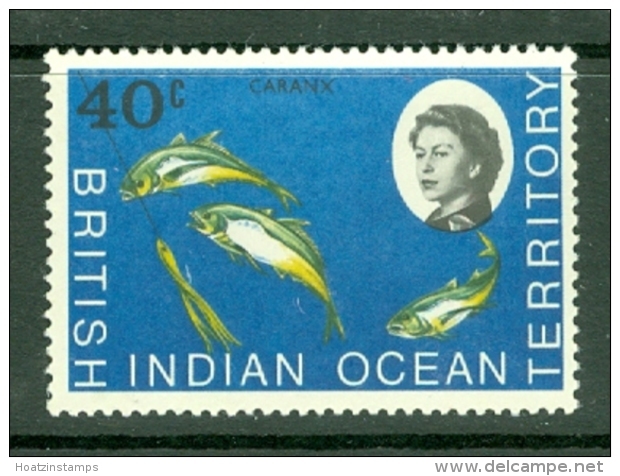 A92- British India 1Anna Revenue Stamp used in document year 1946. 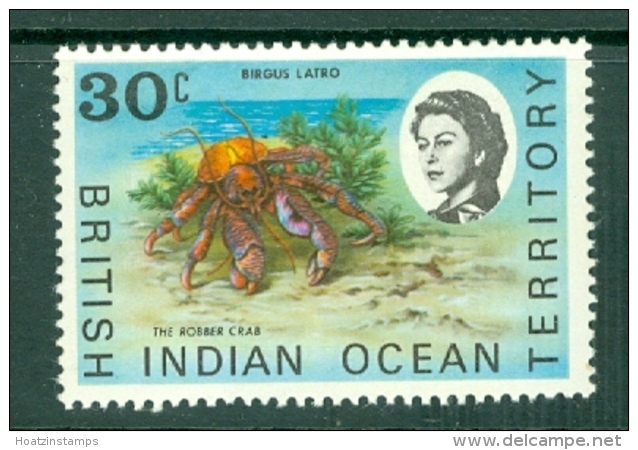 A90- British India 1Anna Revenue Stamp used in document year 1946. 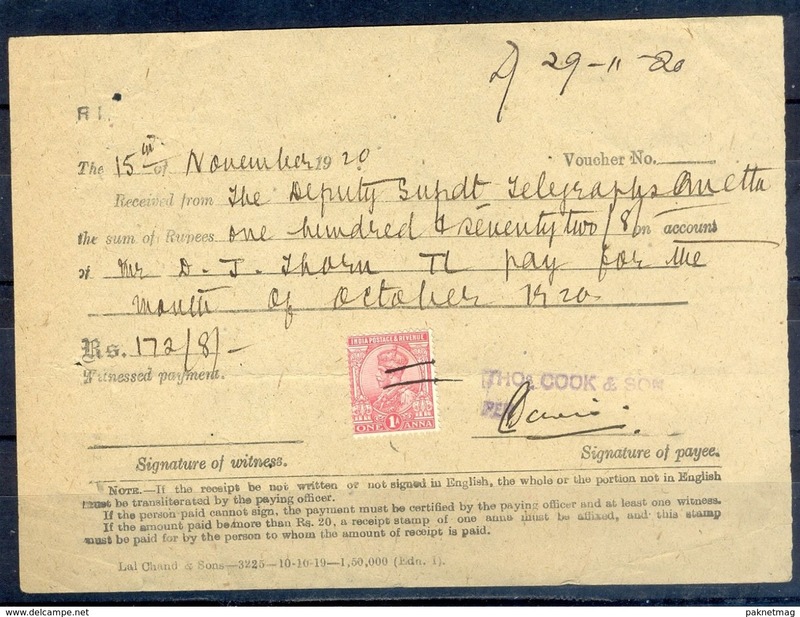 A89- British India King George V 1Anna Revenue Stamp used in document year 1920. 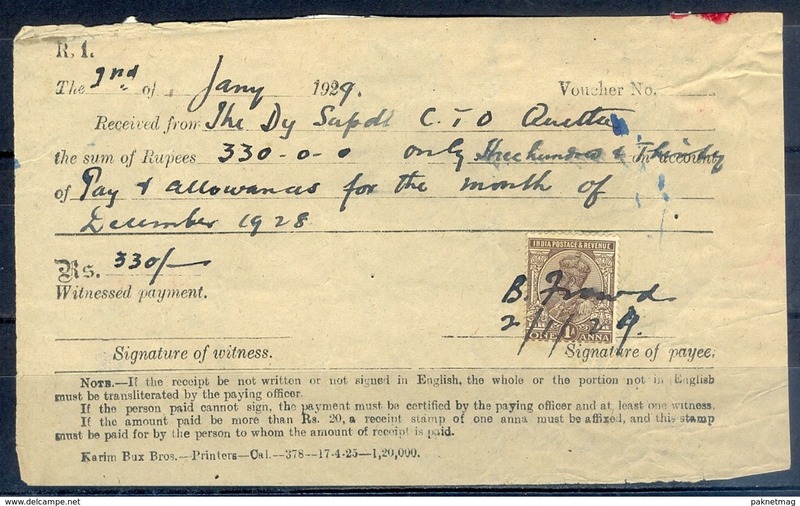 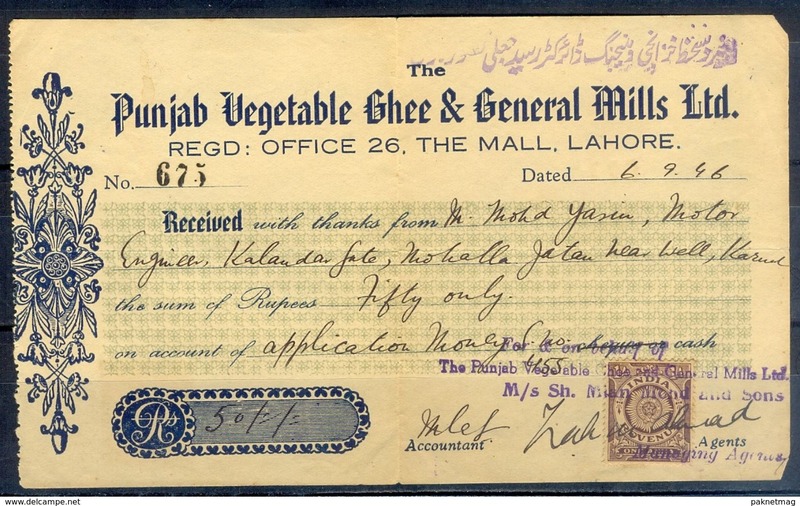 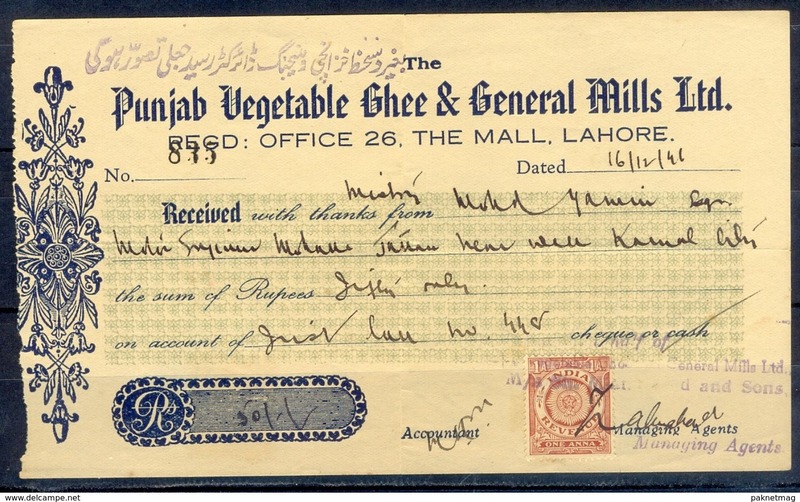 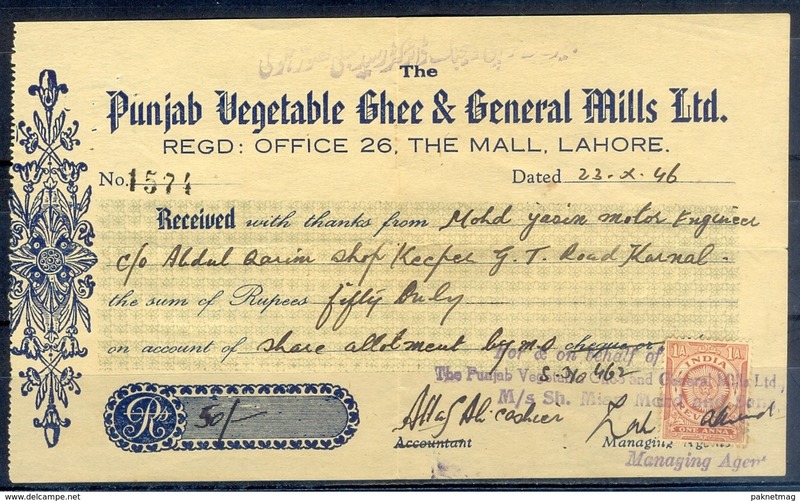 A88- British India King George V 1Anna Revenue Stamp used in document year 1920. 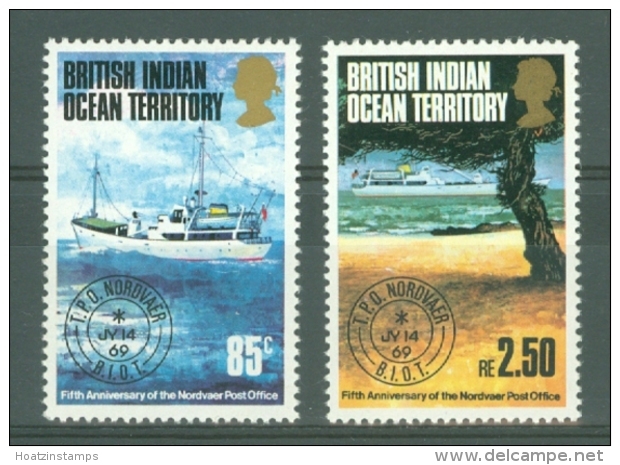 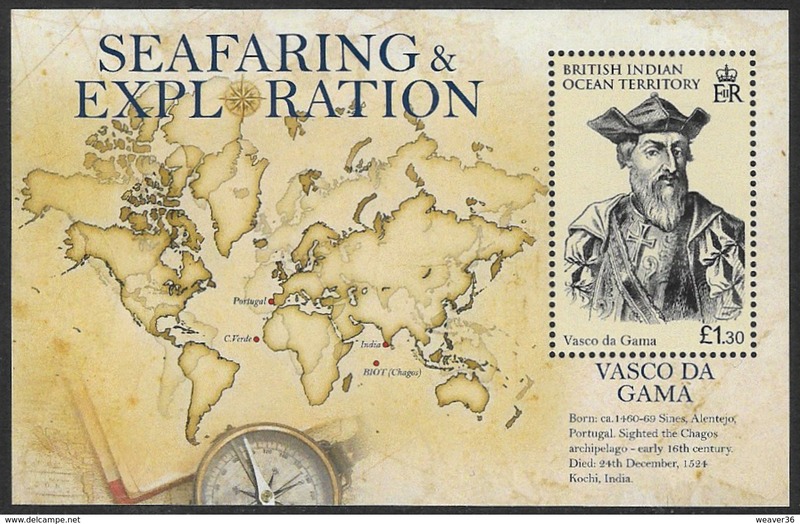 British Indian Ocean Territory celebrating the 10th Anniversary of the Territory Maps.